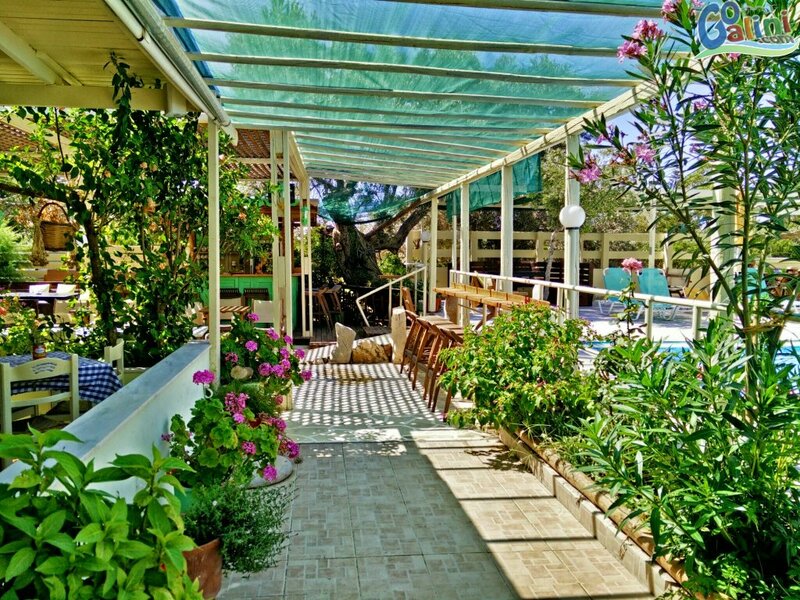 Set in the idyllic surroundings of Camping 'No Problem' in Agia Galini, Taverna Kipos is a family run restaurant offering both traditional Cretan dishes and those influenced by travels in the Far East. We use only the finest and freshest ingredients, many of which we produce ourselves, and our menu changes daily to reflect the available produce. 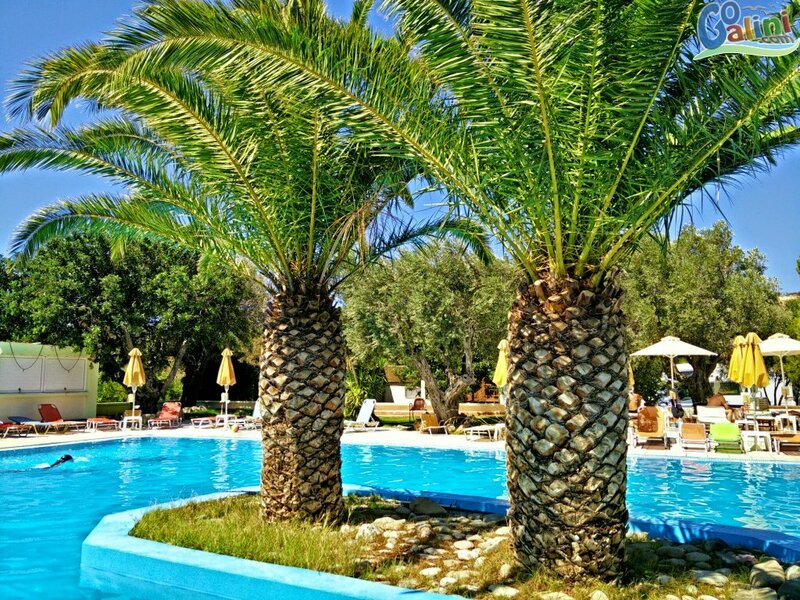 As well as dining in the taverna, you can have a drink by the pool, play al fresco darts, a relaxing game of boules also in our entertainment area you can enjoy a mini table football or a game of billiard. The taverna also provides Free WiFi internet access. 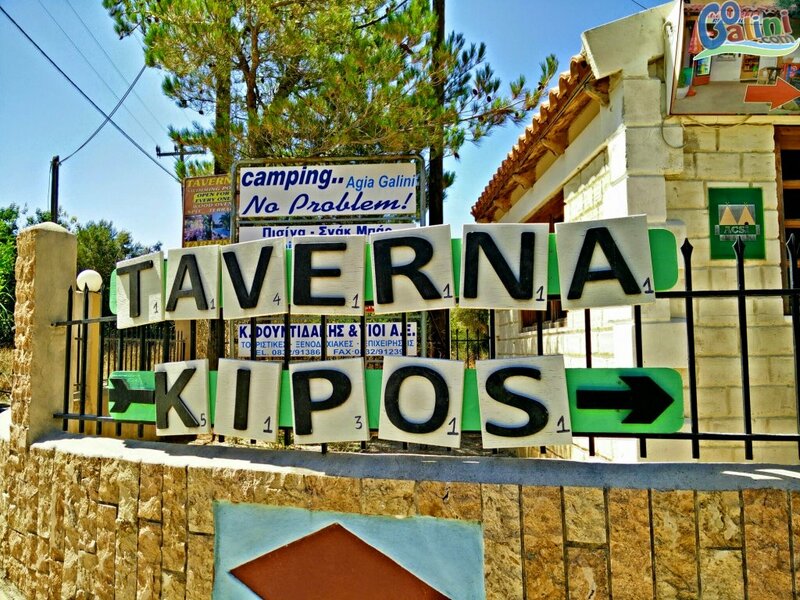 For delicious food and a warm welcome in the ideal spot to relax and enjoy your holiday, look no further than Taverna Kipos!